Got cold-pressed olive oil? You’ve got it wrong. From it’s potent anti-inflammatroy effects to supporting weight loss, the broad health benefits of olive oil are well established. 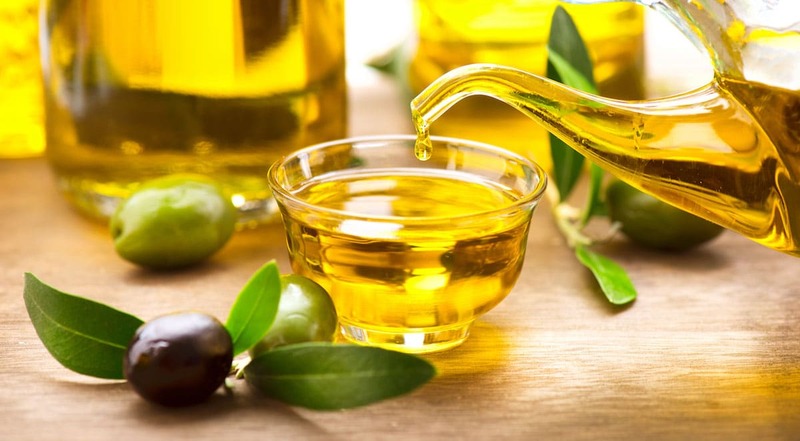 Olive oil is rich in polyphenols, and unless you’re Italian, odds are that you’d do well to increase your intake. 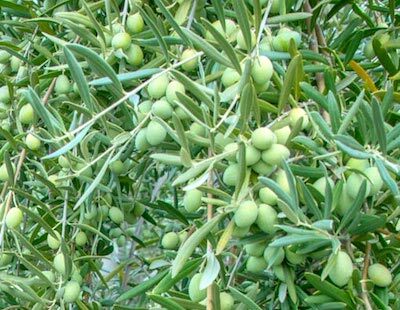 But did you know those benefits vary greatly depending on how olives are treated and oil is made? 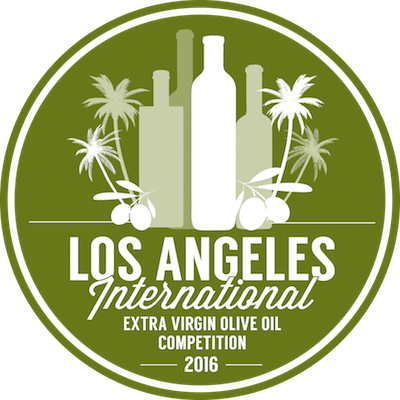 Forget about cold-pressed: if your mission is to promote your health, you want vacuum-extracted olive oil. Why? 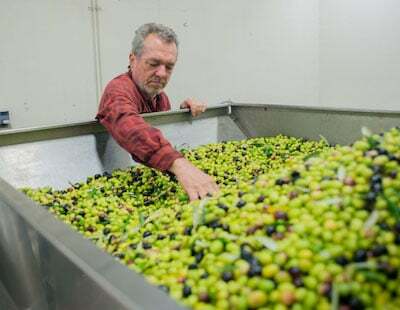 In the hour or so that it takes for an olive to pass through a conventional mill, it undergoes tremendous oxidation, resulting in a significant loss of volatile aromas, characteristic flavors and health-giving anti-oxidants (polyphenols and tocopherals). Making this process “cold” does little to help. Vacuum Extraction, on the other hand, dramatically reduces exposure to oxygen. The result is an oil of greater fragrance, flavor, balance and nutrition–all because polyphenol levels are much, much higher. Apollo Olive Oil is one of only five producers in the world that vacuum extracts their oils. 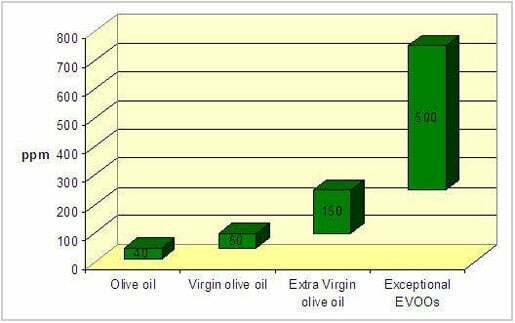 Polyphenol levels in their olive oil are typically 500 ppm to 800 ppm, which is up to 8x higher than the best cold processed oils. 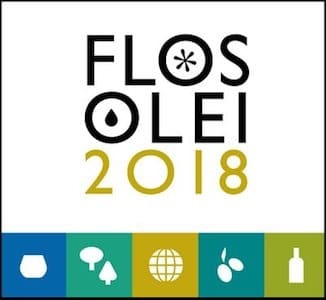 Judges agree that it tastes every bit as good as it is for your health: Apollo Olive Oil has won dozens of prestigious awards, including Flos Olei 2018. More polyphenols means more antioxidants, and who doesn’t want more of those? Potent adaptogens, antioxidants fight stress, disease and weight gain. Specifically, they combat oxidative stress and protect against aging-related diseases like heart disease, high blood pressure and cholesterol, and even certain types of cancer. Pass the olive oil! The only question left is: which of Apollo’s wonderful olive oils should you choose? There are three categories to choose from: Gold Series, Premium and Economy. If you want to maximize polyphenol intake, be sure to select from the Gold or Premium series. Keep on scrolling or jump down to see a full gallery of all your options. Note that Coratina Gold has the highest antioxidant count with 661 mg/Kg polyphenols and 137 mg/Kg tocopherols (a whopping 798 mg/Kg total). However, they’re all high in polyphenols, so you may want to go with whatever flavor profile sounds the most appealing. <No one says you can only get just one bottle, of course. 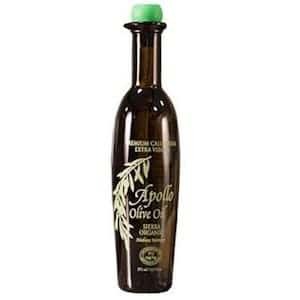 I’ve been consuming Apollo’s olive oils almost daily for years, and I like to have a few different flavors on hand so that I can match the flavor to whatever I am cooking. Impress your guests! Super Premium olive oils like Apollo don’t come cheap, but when you think about the 8x boost in polyphenols, it’s worth it. Your good health is priceless, after all, and if your olive oil isn’t vacuum extracted you’re leaving precious antioxidants on the table (pun intended!). There’s also a great deal available for new customers: use promo code FirstTimeBuyer to get $10 off. You’ll get olive oil that’s better than anything you can find in Whole Foods, for less. Scientific research shows up to 8x more polyphenols in pressure extracted oil. Apollo is one of just five companies globally to possess a vacuum extracator. 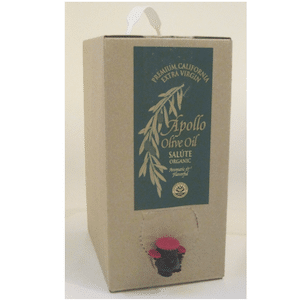 Apollo Olive Oil is one of just five companies worldwide to possess a vacuum extracator. Apollo’s heirloom varietals are grown in the fertile soil of Northern California. Apollo olives hail from Spain, Italy and other parts of the mediterranean. Apollo olives hail from Spain, France and Italy and other parts of the mediterranean. Apollo’s orchards enable them to mill many different varieties rare to California. Each year, they proudly showcase a few of these special mono-varietals or orchard blends in their Gold Series. 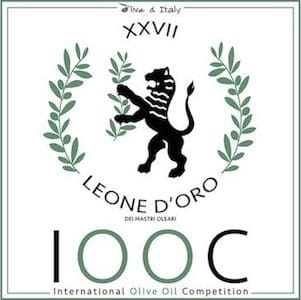 These olive oils are highly prized for their uniqueness, special flavors and ultra-high polyphenol content. Limited quantities are available only on Apollo’s website. The French Aglandau is renowned for its special fruitiness. Artichoke and fresh almond aromas lead into sweet, well balanced flavors that finish with a long, gentle spiciness. Ideal with bread, mild foods, and creamy dishes. Grossane is originally from France. 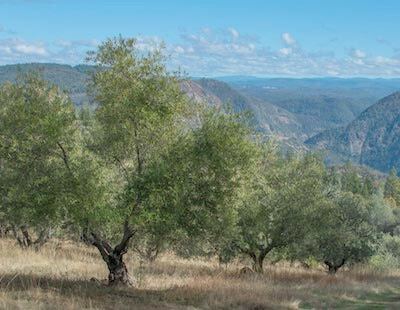 Young trees stretch across the western face of our orchard, and produce pleasant walnut, grassy, and fresh-cut vegetable flavors. With its long finish, Grossane is best raw, on steamed vegetables and fresh salads. Coratina is a lively Italian variety. Our west-facing trees produce a full-bodied, cinnamon-scented, emerald green oil with a hint of radicchio, and a rich pungency. Enjoy drizzled on spiced dishes, or paired with balsamic vinegar. The first in our Gold Series of special varieties, Barouni is a lively Tunisian variety perfectly suited to our Sierra foothills. We love it for its exotic overtones, intensity and rich pungency. Barouni is great for cooking lamb, grilling fish and vegetables. Apollo’s flagship oils, Mistral and Sierra, are produced every year, and you can rely on their consistent, award-winning quality. 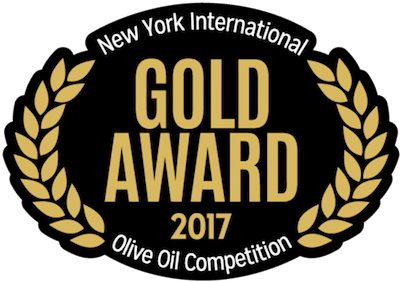 Since Apollo Olive Oil started in 2001, these oils have nearly always been Gold Medal winners. Moreover, 50% of the time, one or the other has been recognized as Best of Class, or even Best of Show in the most prestigious US competitions – not counting numerous recognitions in Europe. Polyphenol content may not be quite as high as the Gold Series oils, but it’s still exceptionally high. Mistral has always been Apollo’s most awarded oil. Named for the famed wind of Provence, it is based on French varieties and the delicate Italian Ascolano. Sweet, rounded and rich, Mistral will enhance seafood, salads, mushrooms and most white wine dishes. SALÚTE – meaning “Good Health” in Italian – for all the good things olive oil has to offer. Harvested and milled to the same exacting standards as the world-renowned Mistral and Sierra oils, SALÚTE is an all-around cooking oil, perfect even for deep frying. Available in two sizes, this oil adds real extra virgin benefits to any meal. SALÚTE is a blend of Mediterranean varieties and California Mission. The convenient 375 ml bottle has a built-in easy pour spout. SALÚTE is a blend of Mediterranean varieties and California Mission. This economical 1.32 gallon packaging protects the SALÚTE from light and oxidation with a collapsing interior membrane. The convenience of an unbreakable box with a spout dispenser is an added benefit. Kept in a cool area, the SALÚTE will remain stable for quite a long time in this modern packaging.